Evan Andrews is a PhD Candidate (supervised by Dr. Derek Armitage) and member of the Environmental Change and Governance Group at the School of Environment, Resources and Sustainability, University of Waterloo. Evan earned his Master of Environment and Sustainability from the University of Saskatchewan and Bachelor of Arts, Justice Studies from the University of Regina. His main research areas address the need to strengthen the governance of social-ecological systems, including coastal fisheries, for their long-term sustainability. 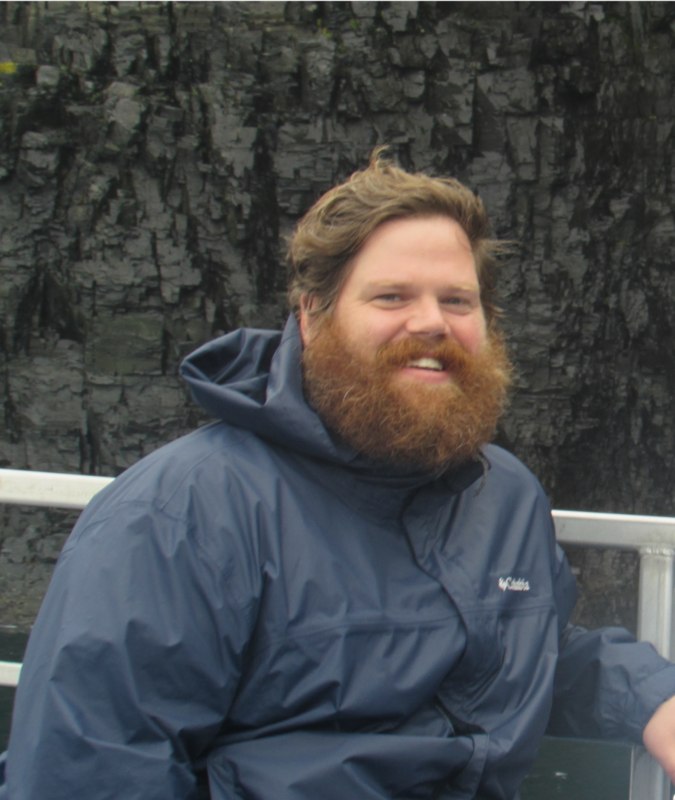 In his doctoral research, Evan examines how to integrate a comprehensive understanding fisher behaviour into the governance of coastal fisheries. Fisheries science reveals the need to better understand fishers including their diverse responses to changes both in the ocean and in management. Yet, the diversity of behaviours in response to change is often poorly represented in science, modelling, and planning for fisheries governance. Evan is exploring this problem for small-scale fisheries in Newfoundland and Labrador, Canada, with a state-of-the-art transdisciplinary approach that combines sciences of the brain and mind, storytelling methods with fishers and their families, and the policy sciences. Evan’s research is funded through the Joseph-Armand Bombardier, Doctoral Scholarship from the Social Science and Humanities Research Council and the OceanCanada Partnership. In addition to the OceanCanada Partnership and Too Big To Ignore, Evan is engaged in several research networks and volunteers widely, including in the Graduate Student Association at the University of Waterloo, as a planning committee member for the Society of the Policy Sciences, and a volunteer for conferences when those opportunities arise, as for example with the 3rd World Small-Scale Fisheries Congress in Chiang Mai Thailand. In his off-time, he enjoys refereeing water polo across Canada and as one of seven accredited referees who represent the country at global competitions. I am currently working on being a better scientist, listener, and communicator so that I improve the lives of small-scale fishers in Newfoundland and Labrador and beyond. What are one or two of the most significant factors for securing sustainability of SSF? Strengthening governability, which is both a material goal and a state of mind. On former, we need to look at how the instruments of governance (i.e., rules, policies, management) align with societal principles and values (i.e., implicit and explicit in governing systems), and the effect of those instruments on the everyday behaviours of system-wide actors. On the latter, we need to understand whether our research and recommendations really strengthen or weaken the capacity to govern in ways that enable small-scale fisheries to sustain and flourish.